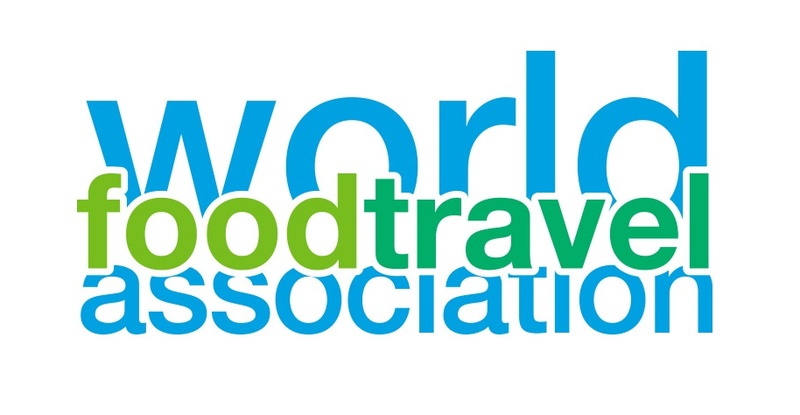 Received a heads-up from the World Food Travel Association about its upcoming Online Food Travel Summit. Seems like a cool event for the culinary travel industry and it’s pretty affordable…. Today the World Food Travel Association (WFTA), the world’s leading authority on food and drink tourism, announced the world’s first 100%Online Food Travel Summit. Eight individual sessions from 8 world-class speakers spread conveniently over 2 days: Thursday, April 9 and Friday, April 10, 2015. Budgets are constrained for many of us these days, and taking a week off to attend a conference is not always an option. An online summit is the perfect opportunity to share quality food tourism knowledge with trade and media professionals in the fastest growing sector of the tourism industry. And because no travel is involved, the Summit is 100% carbon-free. Recognizing that budgets are slim for many in our industry, the Association is offering registration at only US$10 per session – an unheard of price of admission for this level of quality. Sessions are delivered in an online webinar format. Food and drink consumption is the #1 traveler activity. One hundred percent (100%) of travelers eat and drink. Visitors can return home with memories of a chain coffee and hamburger, or they can return sharing stories of unique and memorable local delicacies like authentic brioche in France, strawberry juice in Brazil, or sumac in Jordan, just to name a few examples.